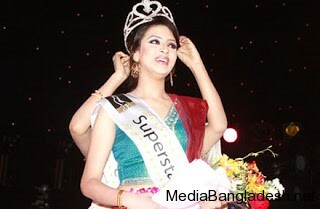 Lux channel i superstar beauty contest is very popular in Bangladesh. Participate in the Lux Channel i Superstar contest is not so easy. Every year more than 10,000 girls around Bangladesh apply for the contest and in the beginning auditions are very competitive due to the large number of applicants. The judges select beautiful few girls and send them for 3 months in a “camp” where they get training in various programmes held everyday. Lux Channel i superstar 2014 was announced on May 4, 2014 at a Hotel in Dhaka. Brand Ambassador of Lux over 50 years were present at th event. Channel i Managing director Faridur Reza Sagar said the Lux Channel i superstar will win a Brand new Car. Uniliver Chairman and Managing Director Kamran Bakr, Asiatic Chairman Aly Zaker, Uniliver Bangladesh Brand director Javed Akhter were also present at the inauguration of Lux Channel i Superstar 2014. Lux Channel i superstar of the decades Mehzabien, Kusum Shikder, Ishita, Popy, Aupi Karim, Nutun, Shamim Ara Neepa were also present. 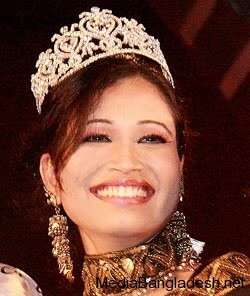 This is a Popular talented women hunt event in Bangladesh. Every year hundred thousand girls or women participate in this contest to build a glamorous career. Lux Channel i Superstar contest is the largest event in Bangladesh to hunt beautiful women who can build career as actress, singer and model. 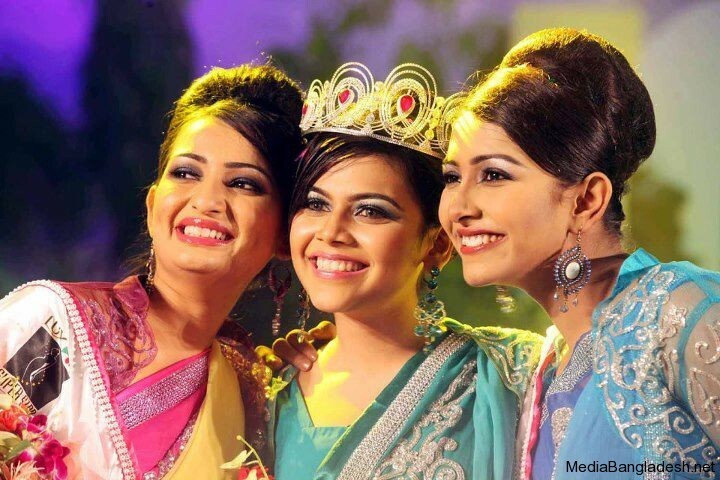 Every year Impress Telefilm and Unilever Bangladesh organize this glamorous event.